Come across a letter today from Citibank, offering 8x credit limit of monthly income. I am surprised and wonder if this credit ease makes any financial sense. Few weeks ago, I was asked by a client to provide financial credit report of my company from Dun and Bradstreet for a project. These two incidents lead to curiosity on my very own personal credit ratings. 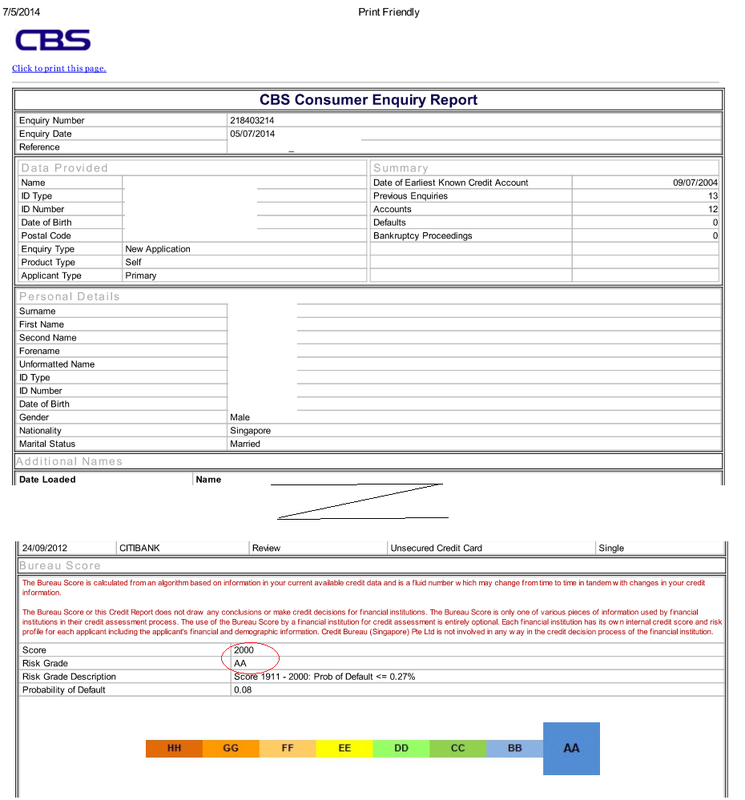 I then come to know that we can actually buy our personal credit report from the Credit Bureau of Singapore (CBS). Call me ignorant, but it is something I never really pay much attention to previously. For S$6.42, you can purchase your own Credit report using your singpass via electronic payment. Your credit report is a record of your credit payment history compiled from different credit providers. CBS will provide credit data to its members (credit providers such as banks etc) to help them to determine whether or not the person applying for credit is a good credit risk. 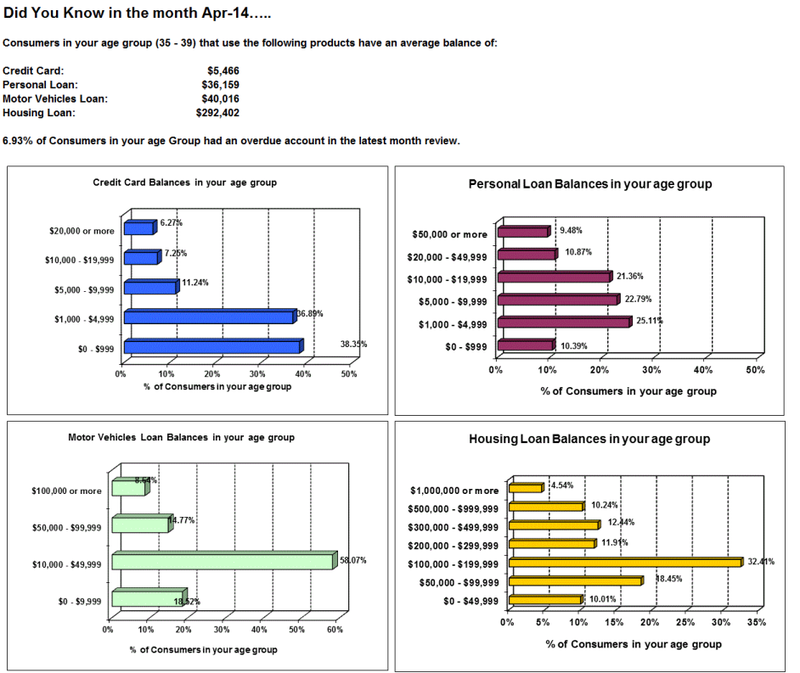 Examples of credit applications includes credit card, motor vehicle loan, housing loan etc. In doing this, lenders can make better lending decisions quickly and objectively. Attach to each Credit Report is a Credit Score. A Credit Score is a number used by lenders as an indicator of how likely an individual is to repay his debts and the probability of going into default. It is an independent assessment of the individual's risk as a credit applicant. A CBS Credit Score is a four-digit number based on your past payment history on your loan accounts. The score range from 1000 to 2000, where individuals scoring 1000 have the highest likelihood of defaulting on a payment, whereas those scoring 2000 have the lowest chance of reaching a delinquency status. 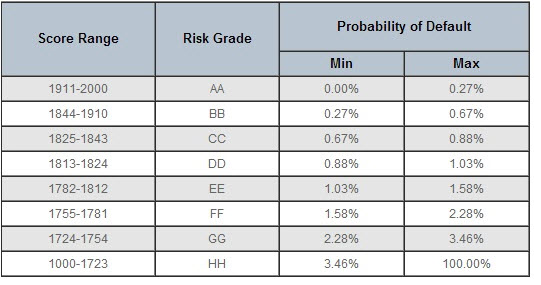 Together with the score, the risk grade and risk grade description are provided. Your credit score is just one factor used in the application process. Other factors apart from your credit report, such as your annual salary, length of employment, bankruptcy/litigation information, number of credit facilities may also be taken into consideration by lenders during a loan application. Below is a table describing Credit Score. My credit score is 2000 with an AA rating. This is the maximum possible score with a 0.27% chance of defaulting loans. I was not surprise to have a high credit rating, but maximum score still left my eyes and mouth wide open for a while. I thought, I will have to sing some praises to myself for maintaining a 100% clean credit records. This may be one of the reasons why I received so many telemarketing calls on loan offerings! Below you can find extract of my credit report. In fact, each and every lender rates you according to their own rules and if you get rejected by one lender, it does not mean that all other lenders would reject you as well. Great explination to the point, As we are sharing same interest so here is my guide on 8 ways to improve my credit score in 2018 just check this out and see if there are any possible mention on your feature coming article. I would like to express my appreciation to you just for rescuing me from this type of instance. Just after surfing around through the world-wide-web and finding concepts which were not beneficial, I assumed my life was gone. Being alive devoid of the solutions to the issues you've sorted out as a result of this short post is a crucial case, as well as the ones that might have badly damaged my entire career if I had not encountered your web page. Your primary understanding and kindness in maneuvering everything was invaluable. I'm not sure what I would have done if I had not encountered such a subject like this. I can now look forward to my future. Thanks so much for your expert and result oriented help. 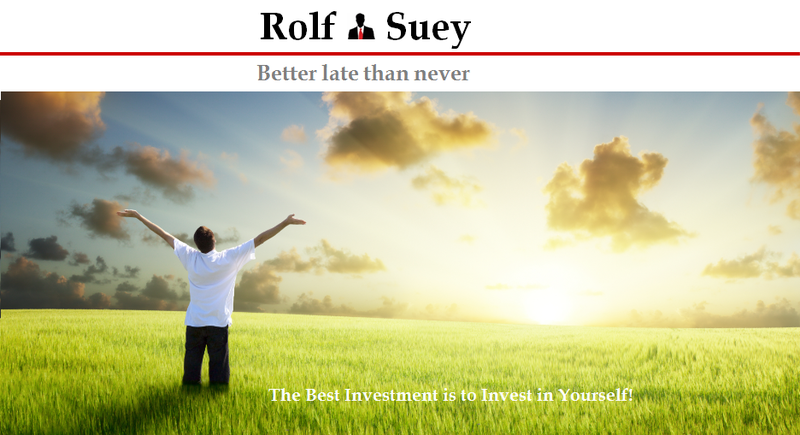 I won't hesitate to endorse your web sites to any person who would need assistance on this problem.